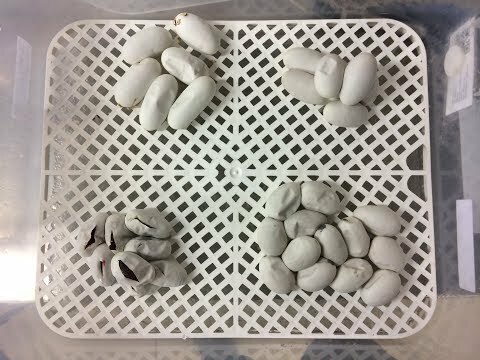 BloodPythons.com - The Blood Cell got thirteen eggs from their second blood python clutch of 2018. YouTube - Pete takes us into his collection and showcases eggs, eggs and more eggs! He will also show us how he collects and incubates python and gecko eggs. 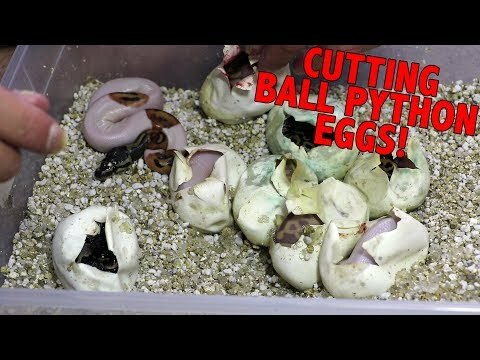 Ball-Pythons.net - A beautiful blood python is wrapped protectively around her eggs while maternally incubating her clutch.